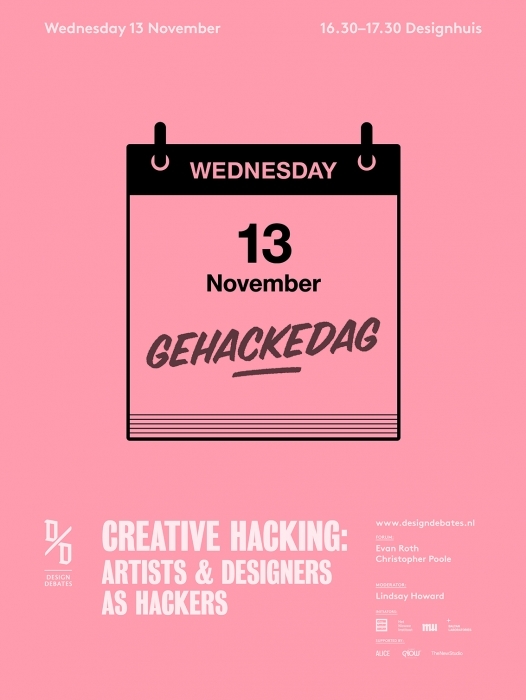 During the Free Art and Technology festival, we will explore the connection between hacking and the arts. The Web as a new kind of opportunity for extending audiences, creating collaborative groups and influence the social perception of both real and virtual life. Evan Roth, is a well known American artist living/ working in Paris. 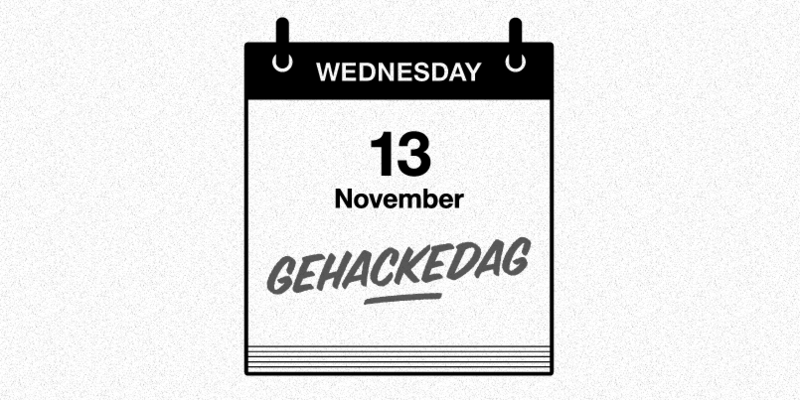 His work (exhibited in Museum of Modern Art NYC, Centre Pompidou, Tate and FrontPage of Youtube) is characterised by the misuse of rigid structures and the effect that hacker communities can have when it is applied to non-digital systems. Roth is co founder of the Graffiti Research Lab en het Free Art & Technology Lab. With her husband Stefan Hechenberger Addie Wagenknecht founded the New York City and Vienna based research and development lab, NORTD labs. Wagenknecht currently works as an artist at the New York City based Free Art and Technology Lab aka F.A.T. lab. She is Mozilla’s first Open(art) Fellow and 2013 chair of the Open Hardware Summit at MIT. Christopher Poole (1988) is an American internet entrepreneur from New York City, noted for founding the websites 4chan (at 15!) that has since grown to be "the ground zero of Western web culture”. In April 2009, Poole was voted the world's most influential person of 2008 by an open Internet poll conducted by Time magazine. Lindsay Howard is curator en researcher on media arts. She is creative director of the New York based gallery 319 Scholes. In 2012-2013 she was a Curatorial Fellow at Eyebeam Art + Technology Center in Chelsea, NYC, where she developed context for the America edition of F.A.T. GOLD. Domenico Quaranta is an art critic and curator. He is a regular contributor to Flash Art and Artpulse. He is the editor of several books and co-founder of the Link Center for the Arts of the Information Age (http://www.linkartcenter.eu/). Celebrating more than five years of thug life, pop culture, and R&D, the renegade art organization known as the Free Art & Technology Lab, or F.A.T. Lab, is going GOLD. F.A.T. GOLD, that is. In spring they celebrated their first five year anniversary at Eyebeam in New York, curated by Lindsay Howard, this fall they land in Europe at MU in Eindhoven. In recognition of the five-year anniversary, F.A.T. GOLD Europe will launch a new book co-published by Link Editions and MU, edited by Domenico Quaranta and Geraldine Juarez, entitled F.A.T. MANUAL. The instructional book features a selection of works from F.A.T. Lab’s history, all of which encourage DIY entrepreneurship, open source, and activism.